What makes Woodvale Townhomes great? This welcoming family complex in South East Edmonton features large units and has a central courtyard perfect for children to play in. There is plenty of parking and friendly, professional management. Who lives at Woodvale Townhomes? Surrounded by parks with schools and shopping centres nearby, Woodvale Townhomes offers quiet, comfortable living. Residents will find two shopping centres nearby, and pharmacies and convenience stores just a short drive away. Restaurants in the neighbourhood vary from fast food to casual diners. Woodvale Townhomes is minutes away from community centres, recreation centres, and parks making family time easy! Additionally, the Mill Woods Golf Course is just a short drive away. Other community interests include Mill Woods Public Library, nature trails along Mill Creek, and the Snow Valley Ski Club. Travelling around the city is easy with two transit stops steps from the complex, and quick access to major roadways. 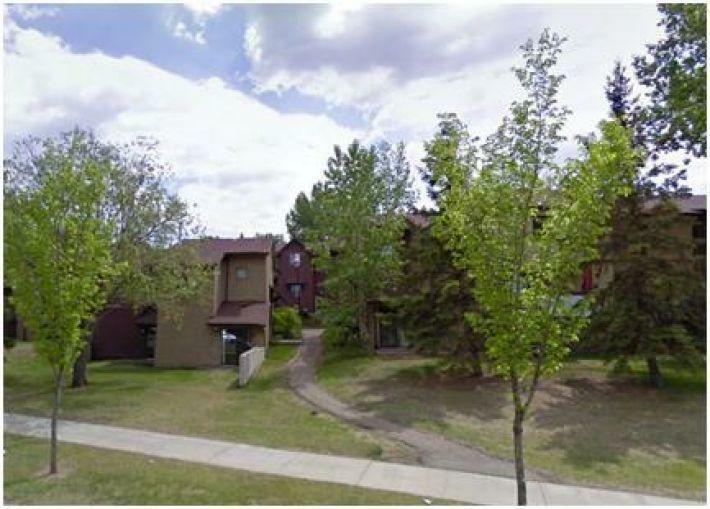 Call Val at 780-463-6225 or email for more information or to set up a showing.